To be qualified to perform medical treatments, doctors have to undergo years of hands-on training. However, thanks to recent developments in the field of artificial intelligence (AI), medical AI is getting closer to becoming a reality. Two research teams recently released studies aimed at increasing the accuracy and effectiveness of sepsis treatments and bone fracture diagnoses. While both cases used machine learning algorithms to improve their respective medical procedures, the two studies varied in their approach to the problems. In the case of sepsis treatment, a reinforcement learning algorithm was used to train a program based on data gathered from an estimated 100,000 patients from over 125 hospitals. Using these data, the AI was able to determine the most effective treatments that can be employed to maximize the patients' survival rates. As for bone fracture diagnosis, the researchers made use of a convolutional neural network and loaded the system with over 135,000 images of diagnosed bone fractures. These were then used to aid the artificial intelligence program in helping doctors who don't specialize in orthopedics identify potential bone fracture areas. Based on the study's test results, this solution has seen diagnosis accuracy go up to 94 percent, showing the usefulness of the program in the field. While both studies have proven the potential benefits granted by artificial intelligence programs, there's still a lot of work to do before full-fledged medical AIs become a reality. It should be noted that in both cases, the programs were unable to fully integrate all medically relevant circumstances in their operations, which can be critical when it comes to complex medical problems. 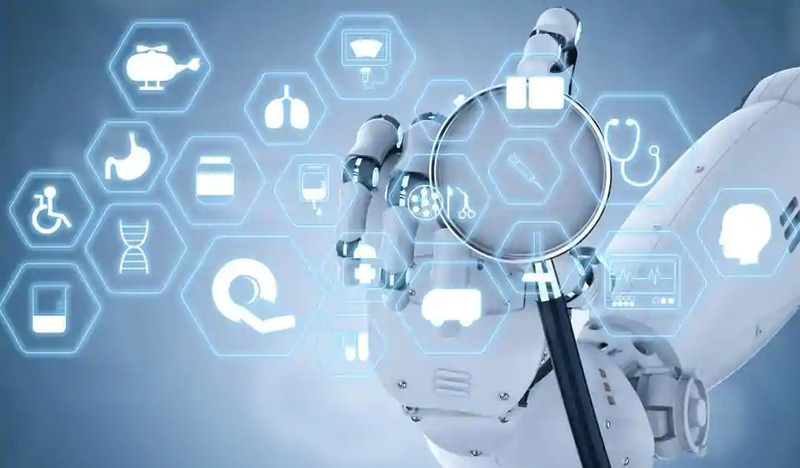 However, given further studies and field tests, AI can prove to be a welcome addition to the health industry.